If it's Larripin, it's Delicious! 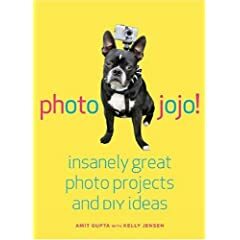 The Photojojo book is out! Ok, it came out last September, but I’m still excited! 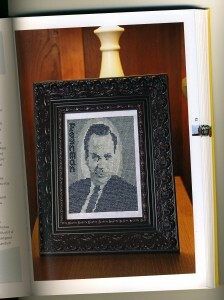 Looky – they used my Richard Feynman for a piece about turning photos into cross stitch patterns. The text was written by my fabulously talented pal Julie Jackson from Subversive Cross Stitch. 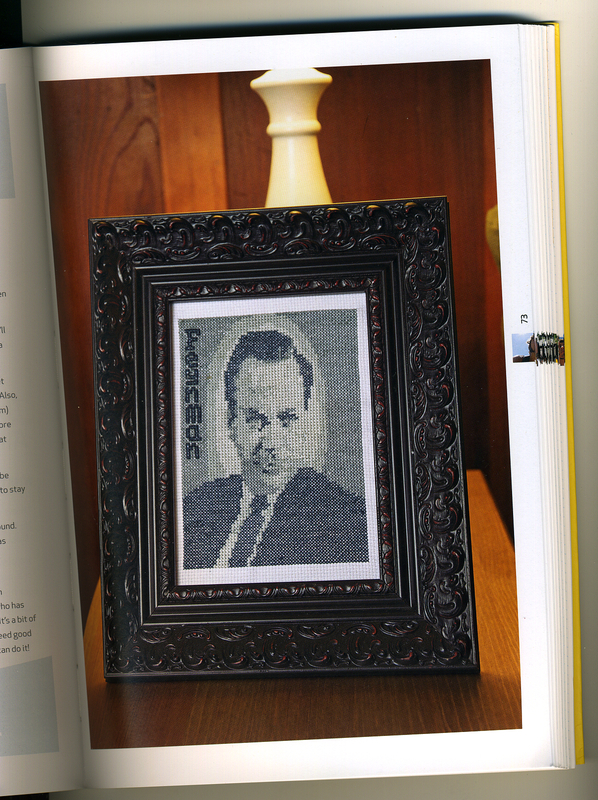 The book is loaded with tons of cool stuff to make with photos. Highly recommended! Really for all science fans, this video is beautiful.